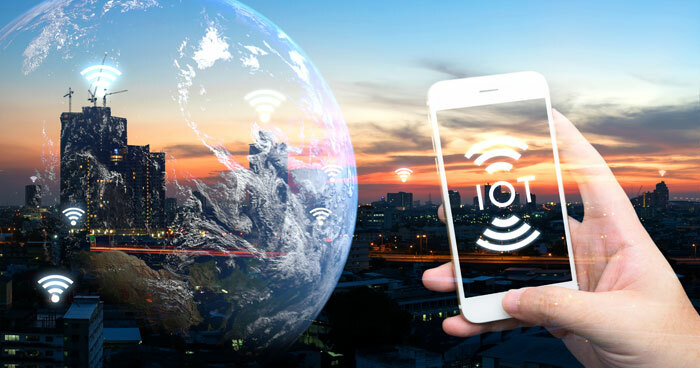 CANopen IoT is intended for embedded CANopen networks without IoT connectivity. It allows accessing local and remote CANopen networks using a CANopen IoT gateway supporting web protocols. Oskar Kaplun working with CiA described in his article in the CAN Newsletter (4th issue in 2018) the results of the Special Interest Group (SIG) Internet-of-Things (IoT). The SIG is close to release the CiA 309-5 specification. This document specifies, how CANopen embedded network users can access local and remote CANopen networks using web protocols and communication services such as Restful HTTP, Websocket, and MQTT (will be supported next).